President Donald Trump weighed in on Twitter Wednesday hours after the Democratic National Committee (DNC) announced it is not allowing Fox News to host any Democratic presidential debates this election cycle, citing the network’s alleged “inappropriate relationship” with the president. DNC Chair Tom Perez said in a statement that Fox News is “not in a position to host a fair and neutral debate” Wednesday. I believe that a key pathway to victory is to continue to expand our electorate and reach all voters. That is why I have made it a priority to talk to a broad array of potential media partners, including Fox News. Recent reporting in the New Yorker on the inappropriate relationship between President Trump, his administration and Fox News has led me to conclude that the network is not in a position to host a fair and neutral debate for our candidates. 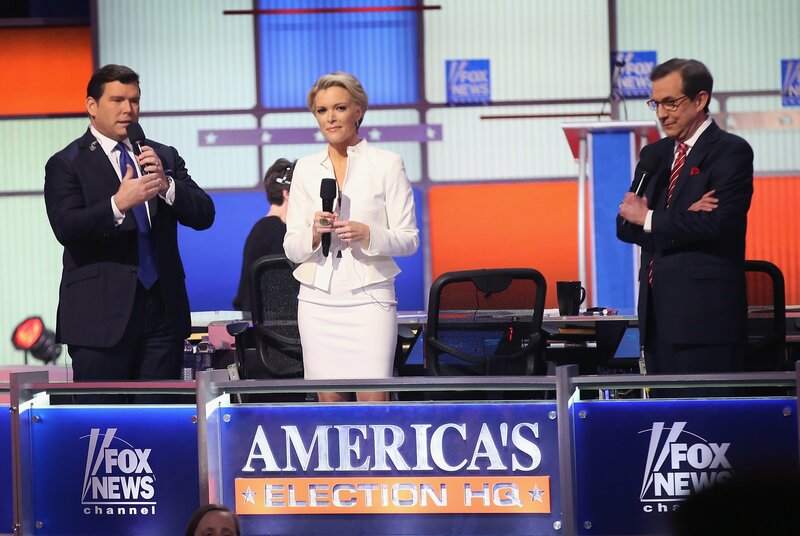 Therefore, Fox News will not serve as a media partner for the 2020 Democratic primary debates. “We hope the DNC will reconsider its decision to bar Chris Wallace, Bret Baier and Martha MacCallum, all of whom embody the ultimate journalistic integrity and professionalism, from moderating a Democratic presidential debate,” Fox News Senior Vice President Bill Sammon responded in a statement.